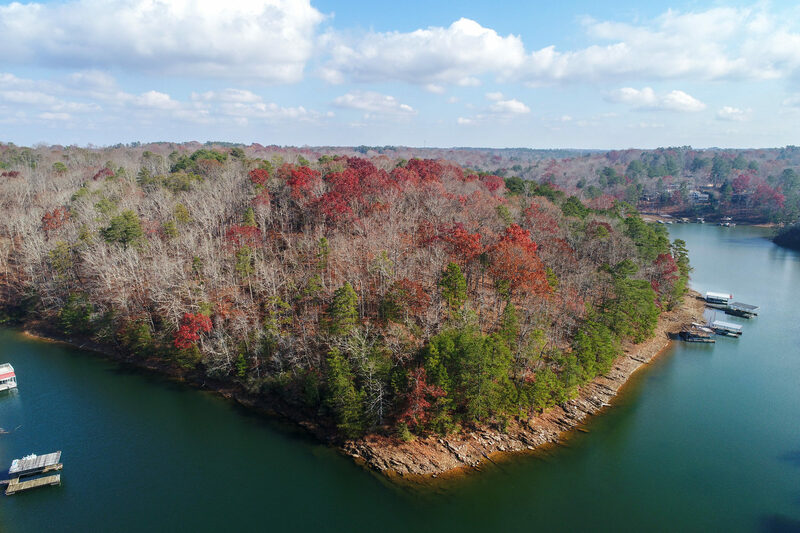 70+/- Acres on Lake Lanier with over 3,696' of lake frontage with 10 boat docks. 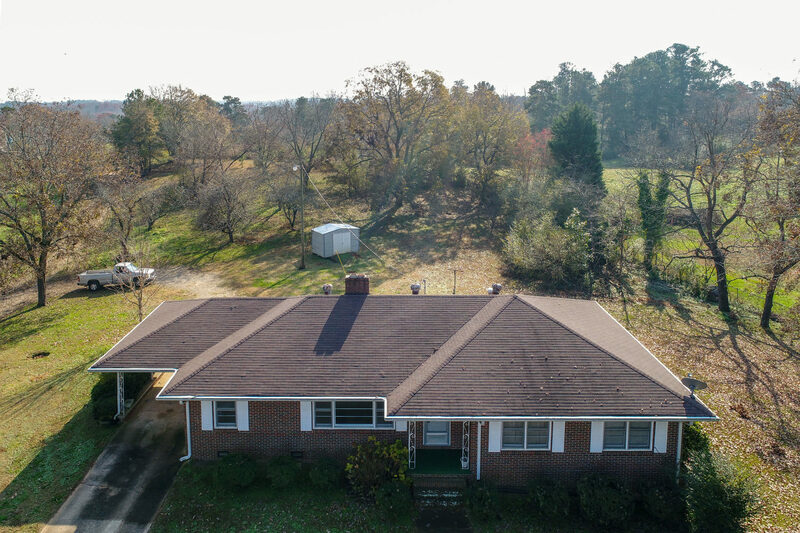 A special property, indeed! 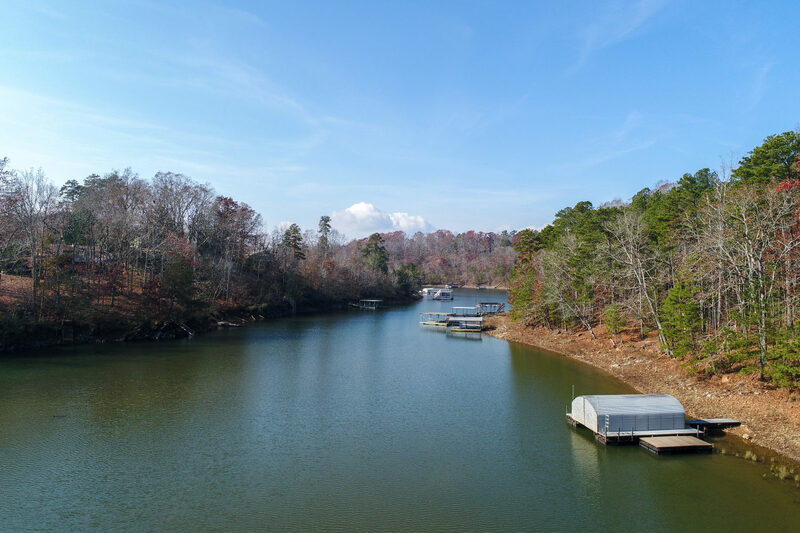 Property includes 10 boat dock permits (32'x32') with 40' walkways. Nice! Frontage on the Lake. 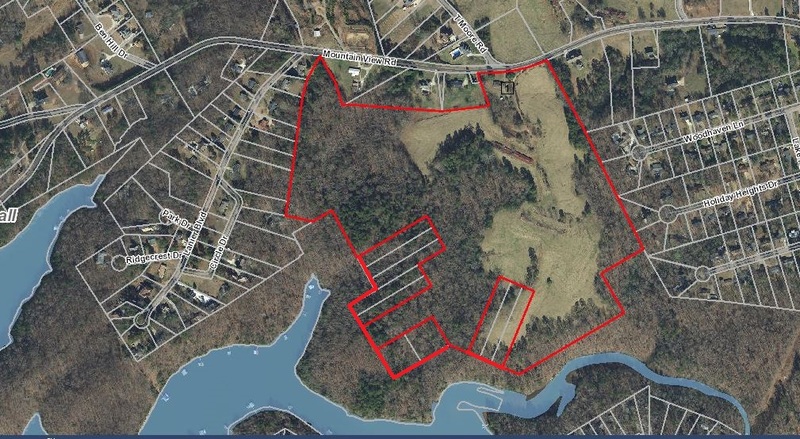 Small red lots are the 10 lots included that would have boat docks. 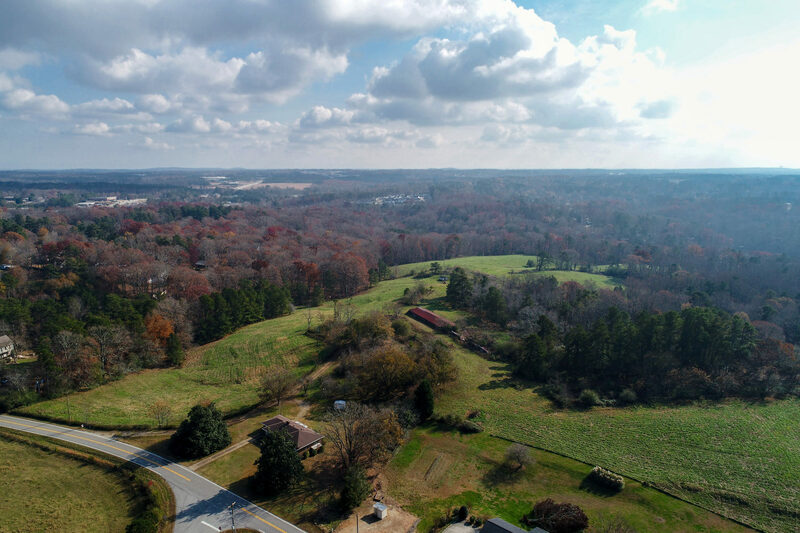 There is currently 155' of frontage on Mt. 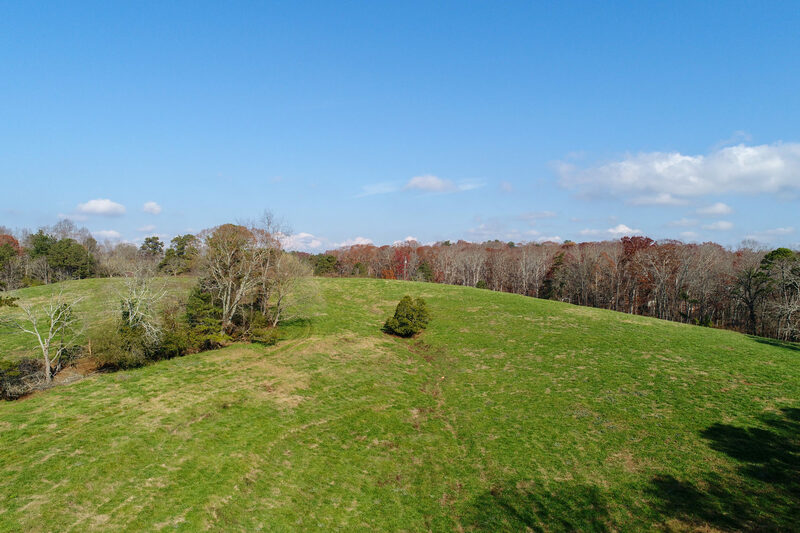 View that comes with the 70+/- acres. 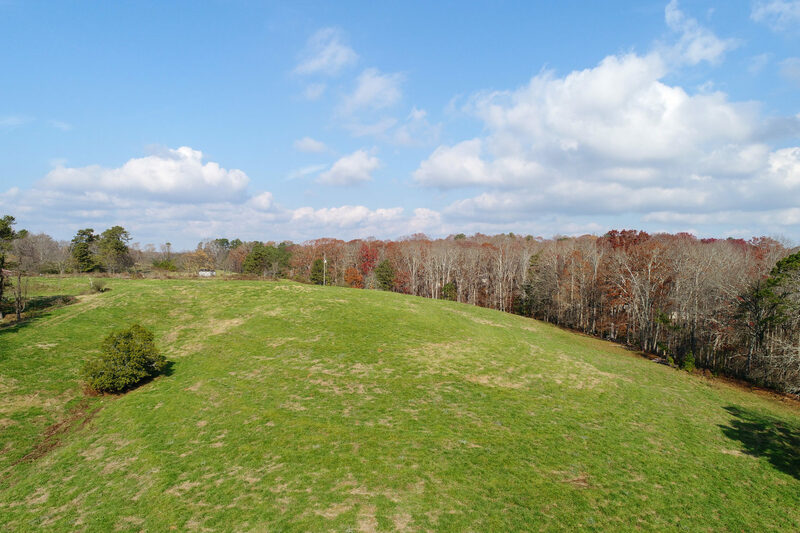 You can add this house on 1.7 acres and pick up an additional 285' of frontage. 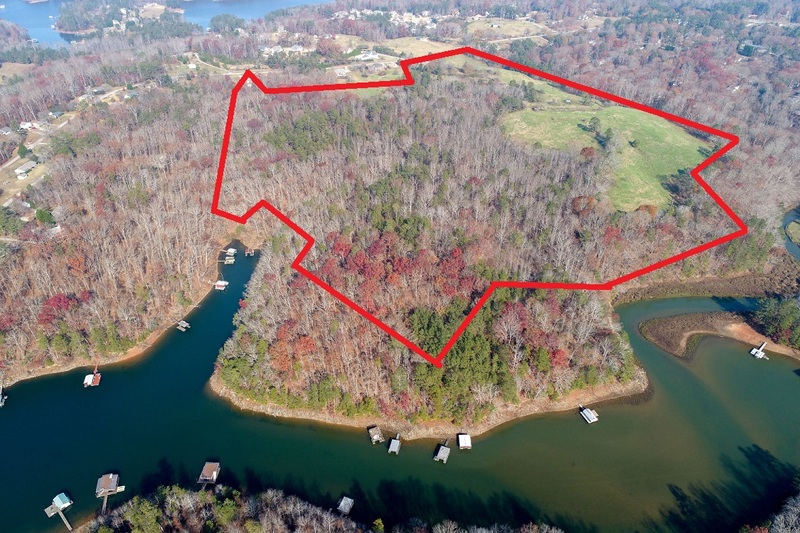 A treasure of a property - Up to 72 acres available with 3,696 feet of Lake Lanier frontage with 10 large boat dock permits in hand. 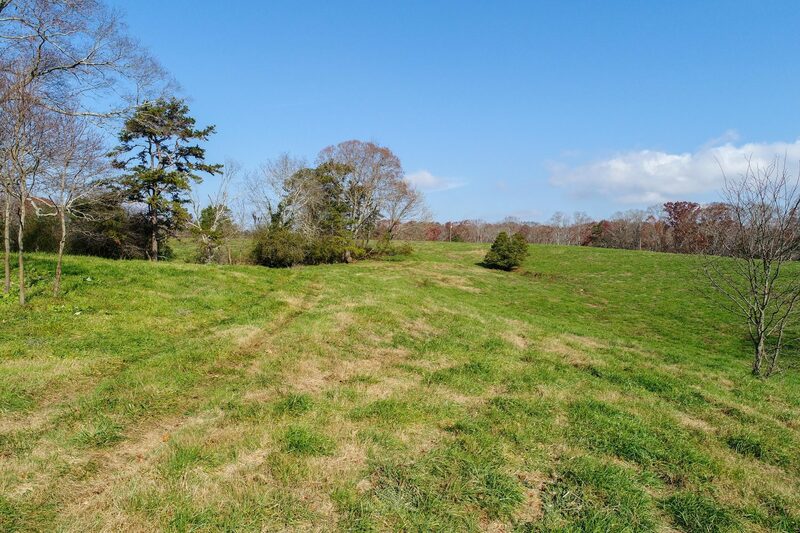 Excellent potential for lake subdivision or family estate.